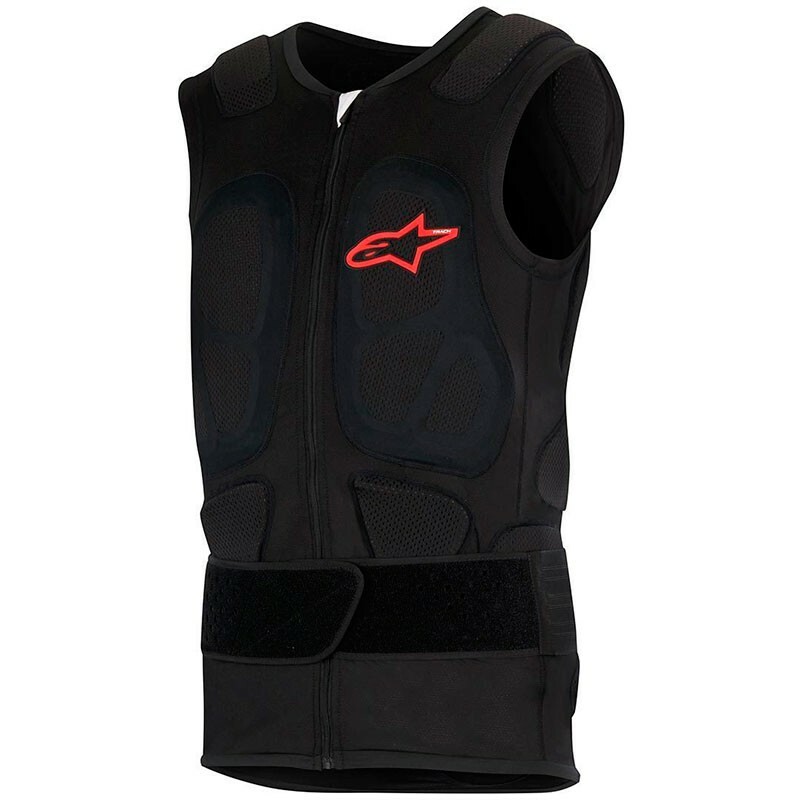 Alpinestars is proud to present you his homologated complete protection the Track Vest 2. 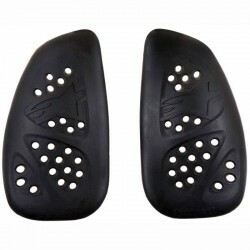 Back protector CE certified according with the EN 1621_2 : 2014 level 2. Technical stretch net construction for comfort and durability. 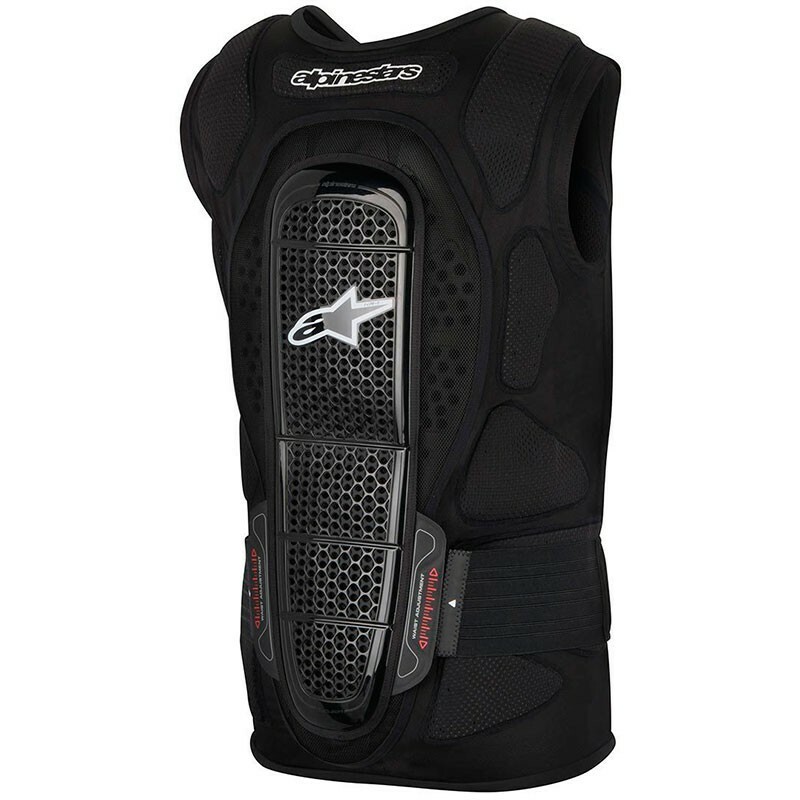 PE foam padding throughout vest for added comfort. Adjustable and removable kidney belt for secure and personalized fit. TPR logo on the front chest.